Do you want some electrical wiring, cabling, structured cabling, rewiring and installation of some electrical equipment in your home in North Ryde? 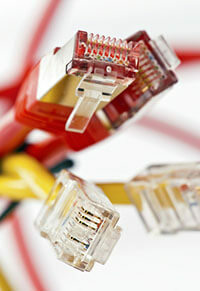 Do you want to speak to experts to know more about data cabling North Ryde? Do you know that an accurately designed data cabling North Ryde, extends a robust telecommunication or communication cabling infrastructure that offers assured performance, can accommodate any changes, additions or can even withstand moves. With the installation of a data structured cabling, you can maximize on accessibility, and also accentuates the cabling system’s usability. Therefore, in this regard, if you are seeking a good data cabling service in North Ryde who carry out and offer reliable data cabling North Ryde, it is Sequence Communications and Electrical. Our electrical services specialisations extend to both the domestic and commercial segments. We also undertake new or old house electrical wiring services and also carry out electrical repairs and also emergency electrical services. 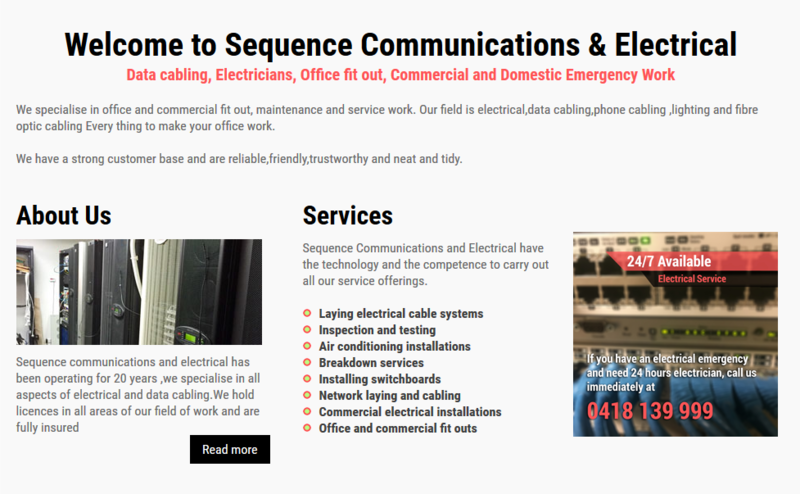 As a result, if you want a North Ryde data cabling and installation to be undertaken for your commercial establishment, or if you want any electrical repairs in your place of work or even home, then contact the electrical contractor of Sequence Communications and Electrical. "To know more about data cabling North Ryde, you can to speak to us at 0418 139 999 or (02) 9913 9999 or you can email us at peter@sequence.net.au."